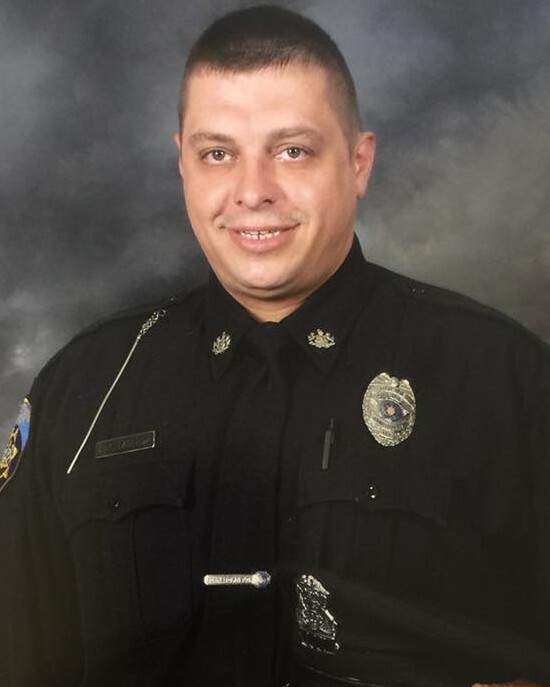 Patrolman Shawn Rager suffered a fatal heart attack shortly after completing active shooter training with the Cambria County Specialized Emergency Response Team. He and other members of the team were conducting live fire active shooter response scenarios, which included running and shooting in simulated conditions. He returned home after the training and collapsed a short time later. 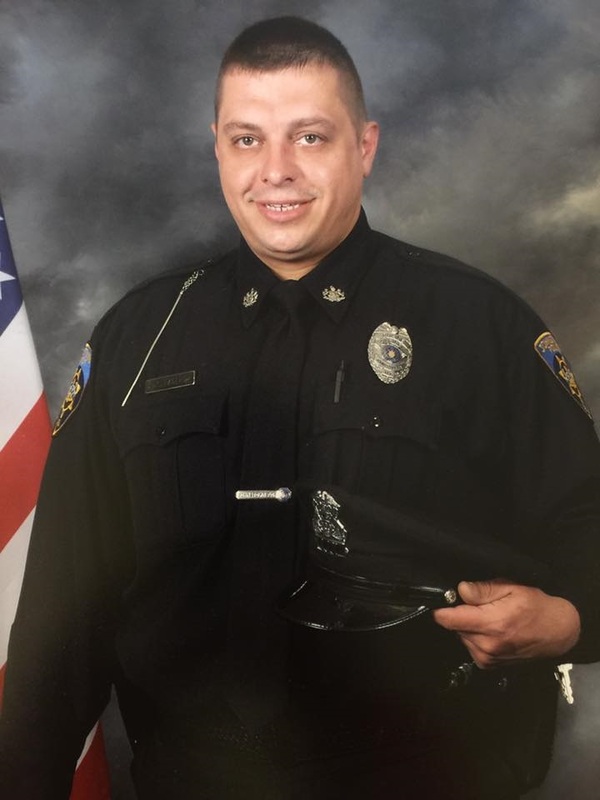 Patrolman Rager had served with the Johnstown Police Department for 23 years. He is survived by his wife and four children.